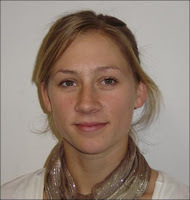 Welcome to Peta McMillan who is the College’s newly appointed sports fit coordinator. Peta is a past student. She has just completed a sports and recreation degree, is interested in a wide range of sports and is developing her coaching skills. We are currently looking for a number of basketball coaches for College teams. If you are interested in taking one of these teams, please contact Peta at the College.